How easy is buying property in Phuket? Buying property in Phuket is simple and straight forward with the right real estate agent. With over 20 years experience selling Phuket property eT Hus Phuket Real Estate can provide you with the information, service and selection of properties to match your budget and requirements. When consdering buying property in Phuket you need to know where to look. Our database at eT Hus Real Estate has the largest selection of land, villas, condominiums, apartments or houses in Phuket. Please take a look to our properties database and try our easy way to search your property or land in Phuket. When you have received an offer for the land, condominium, house or villa in Phuket you are interested in, it is time to find out which property meets your needs, your expectations and your financial circumstances. The actual presentation can be of a longer or shorter duration depending on how great your interest is into the property in question. 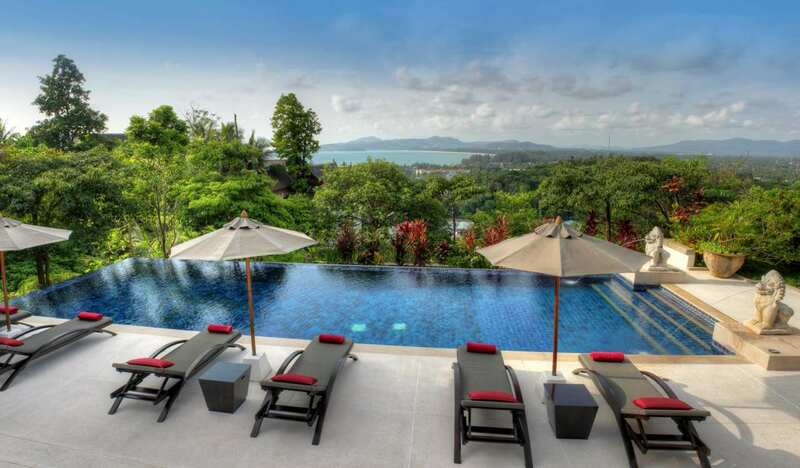 Normally you will get a feeling quickly of whether or not the new Phuket home will suit you. You can feel the need to take a stroll without the Phuket real estate agent or consult family and friends. You should never hold back asking your real estate agent if you have any doubts. 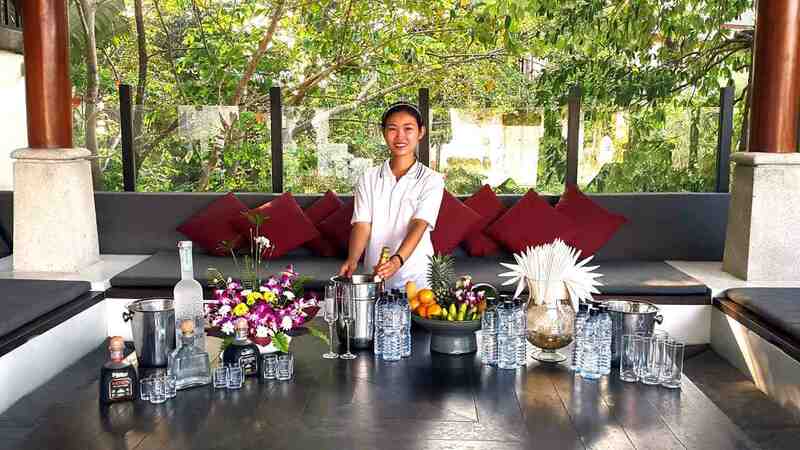 And you can always ask for an extra presentation for the villa or house before buying a property in Phuket. HOW TO BUY PROPERTY IN PHUKET? When you have found the right Phuket property and have made the decision to buy it, the real estate agent will work out an arrangement about the purchase which you and the real estate agent will go through all details. The arrangement of purchase is the legally binding arrangement between you and the agent. The trade can be carried out in 2 ways. 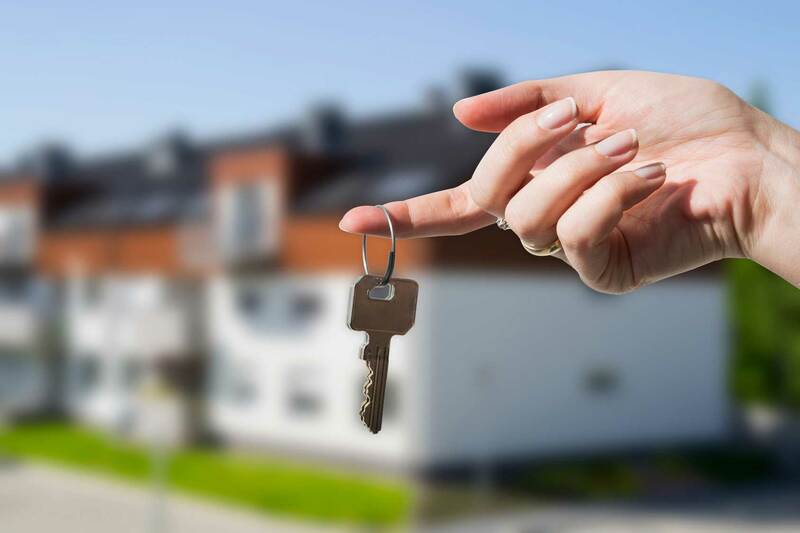 Either you and the seller of the house meet with the real estate agent where the last details are discussed and after which you both sign the arrangement of purchase. Or you alone sign the arrangement of purchase until it has been accepted by the seller of the house. The offer contains the terms of which the house is sold. The seller can hereby either accept the terms and sign or make a counter offer. If you do not have a 100% overview of your purchase you should ? ?terminate your signature by your counsellor’s approval of the contract of purchasing. Are you buying a land, apartment, villa or house in Phuket together with one or several other partners, you have to decide how many partners, who have to be signed as owners. In that context you should make a written agreement – a so called “own together agreement” – which states the rights and commitments between the partners. Normally the villa/house will be empty by the day of possession (including lofts and outhouses). At this time or maybe another time, which has been agreed by you and the seller, you will meet again, but this time to hand over the keys. The seller has to inform the services about changes in the ownership so they can read the consumer meters: Water, electricity etc. The readings will be written on a piece of paper, which have to be signed by both parts. When you have bought a new condominium, villa or house in Phuket, there are a lot of things you have to remember. 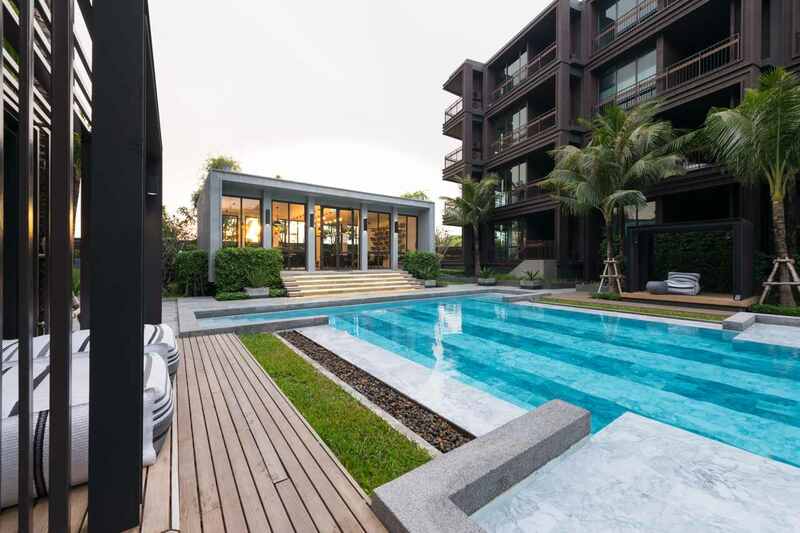 A real estate purchase is usually followed by moving into the new Phuket home, and it is comforting if you can get an overview of the situation within a short time. We have made a memorandum that you can use if necessary. Do you need help Buying Property in Phuket?